The Marriland Forums has its own Discord server! Read this page to learn all about it. The Marriland Forums has its own official Discord server! Feel free to join and chat with your fellow Marrilanders, but be sure to read #rules-and-info as soon as you drop by. What Does Our Discord Offer? The official Marriland Forums Discord gives our users a place to chat together about everyday things, Pokémon, and more. It also provides a way to stay up-to-date on forum changes, events, and Pokémon news. You are more than welcome to invite your friends! If you are not yet a part of the forums, you're welcome to join us as well. Should they choose to join, all forum Administrators and Moderators have staff powers on the official Discord. To prevent confusion, especially for new members, all forum staff members will use their forum usernames. Staff members are also included under the "Forum Staff" role, which you can ping if you need assistance. If you need more specific assistance, you may also ping moderators and administrators individually. The security settings on our Discord require that all users have a verified email address registered with your Discord account. Once you have joined you will be able to see all of our channels, but you will only be able to post in #verification until you are verified. Please post your forum username in that channel (if you are a member) — after that, a forum staff member will contact you via PM on the Marriland Forums to validate your request. Our Discord server also has additional roles besides the ones used for Forum Staff. This role is exclusive to the site founder, Marriland. However, please remember that Marriland is not a member of forum staff and does not have powers on the server. While Emeritus members do not have a username color on our Discord server, they do have a role specific to them. If you are an Emeritus member on the forums and join the server, let a staff member know and we'll be sure to give you the role. These roles are on our server as rewards to Cabin 2 for winning the latest Smash Camp. While on our site they only have a role banner, on the Discord they have a green colored username. This role is for anyone who wishes to receive a notification whenever a battle is happening live in our #competitive-battling channel. If you would like to receive these alerts, let a staff member know and we'll give the role to you! 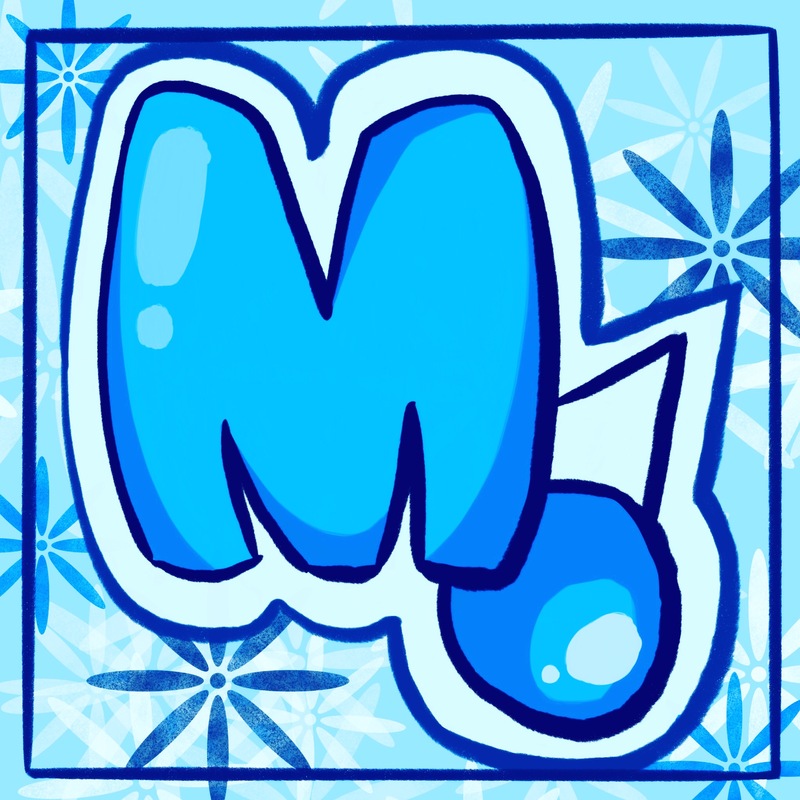 Click here to join the official Marriland Forums Discord!